The next major release of Eclipse (4.8 aka Photon) due in June 2018 has a small – but significant – new feature. The next version will have a Debug menu! A less full Run menu as the sometimes overlong Run menu is now split into two distinct and logical parts. The first thing I do whenever I create a new workspace is change to the Debug Perspective and do most of my work in that perspective, rarely changing to other perspectives. I re-position the views in the perspective in my own special way, or so I thought until I found out that lots of other developers also prefer roughly the same layout as I have. 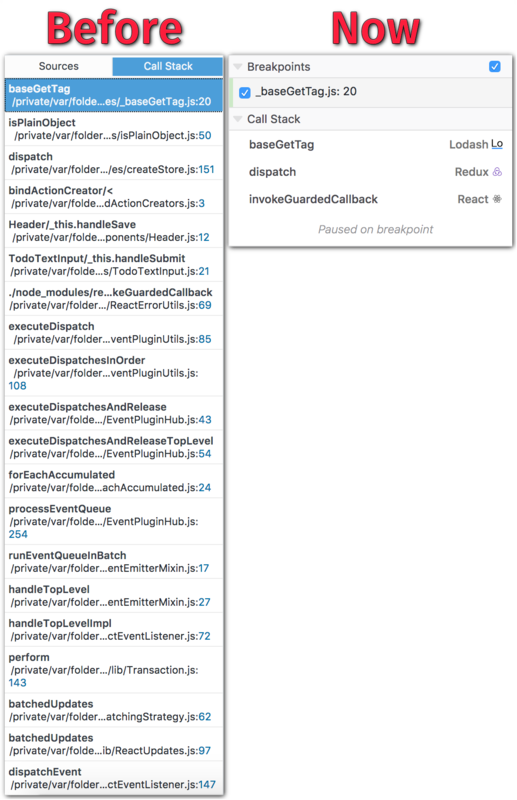 The new default layout gives more place to the editor and more vertical space to the Debug view (the one with the stack traces). “So what?” I hear you say, “these are small changes, not earth shattering new features.” Changes like this are a big deal, thanks to the marginal gains principle. Eclipse has been a very stable top class IDE for years, but you may have noticed that things haven’t been changing as much in the last number of years. Part of this is down to it being a great IDE already, but other stuff is at play here. Making fundamental changes like the default layout to probably the most commonly used perspective and changing the top level debug menu is a sign that the Eclipse community is alive and well, that the ideas are still coming in. But it also means that the leaders in the community are open to change and evolution. If we don’t evolve we die. What this means for extenders and plug-in writers? If you, like me, are developing and extending Eclipse there is some impact on you to. For example, if you are contributing a clearly debug related task to the Run menu, you probably want to start contributing it to the Debug menu going forward. Both so your users can find it and so it does not stand out as being in the wrong place. You probably also want to consider the default opening location for any additional views you provide to the Debug perspective to ensure they pop-up in the logical place. Of course it goes further than this. You should also take a step back and consider how your tools work. Perhaps it is time to do a Lean Design Critique? Did you see the idea from Mozilla to reduce the stacktrace length in Firefox 58? It collapse stacktraces which come from well-known frameworks. A similar approach could be relevant for eclipse debug perspective, with an extension point to select how to collapse, based on package prefix. It could deeply improve the perspective and the user experience, as you usually don’t care of internal of the frameworks you depend on.